She would have been 85 today, but of course she is immortal thanks to her classic films, her Oscar and now her Google doodle. My favorite Audrey Hepburn movie has got to be Charade, although perhaps she is most famous for Breakfast at Tiffany's. 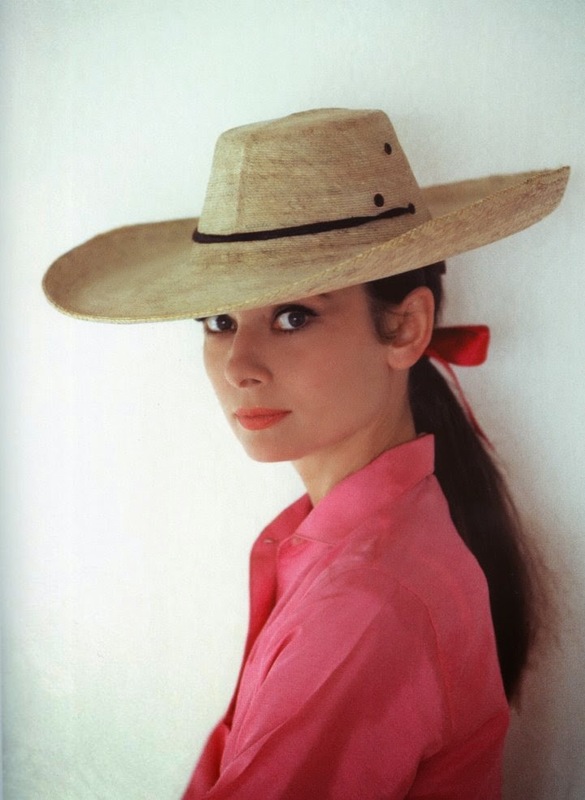 Audrey wearing a sensible hat that would certainly protect her skin from damaging UV rays in the garden. After all, her final on-camera performance apparently was in the 8-part PBS television series Gardens of the World. Filmed on location in 1990, the series featured Hepburn taking viewers on a tour of beautiful and famous gardens in France, Japan, Italy, England, Indonesia, the United States and several other countries. Having Audrey narrate and guide visitors through the gardens made sense because apparently she was a knowledgeable gardening enthusiast. 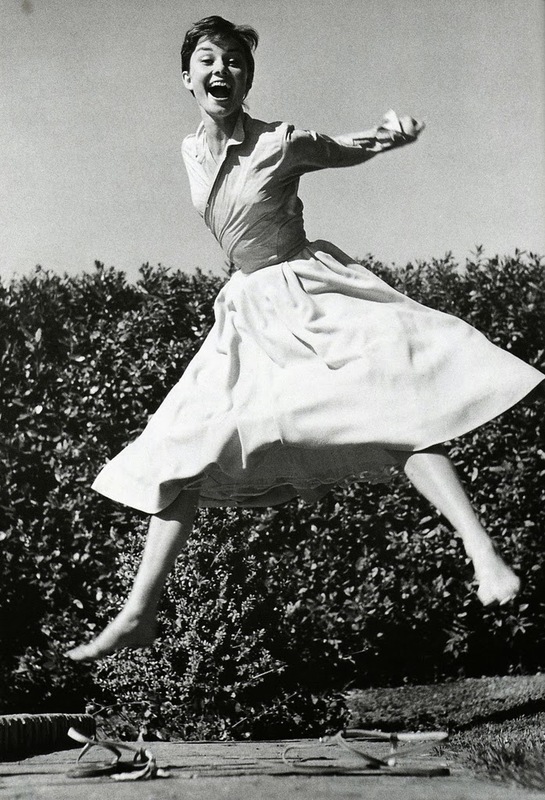 I even found one delightful quote attributed to Audrey Hepburn: "To plant a garden is to believe in tomorrow." Audrey Hepburn seems like she was a wonderful person in many ways. From the joy she gave (and continues to give) to millions of people through her films, to her work as a humanitarian through UNICEF. It heartens me that someone with so much fortune and fame found enjoyment in the garden. Apparently she also appreciated the bounty of gardens - relishing fruits and vegetables and "extolling the virtue of organic homemade produce" according to a 2008 article in The Guardian. I wish I could have visited her garden or invited her to my own, but I suppose the next best thing will be to try to find a copy of Gardens of the World and tour those gardens vicariously with Audrey. And perhaps I can try to incorporate a bit of Audrey's vivacity, elegance, fun and beauty into my garden and the rest of my life.